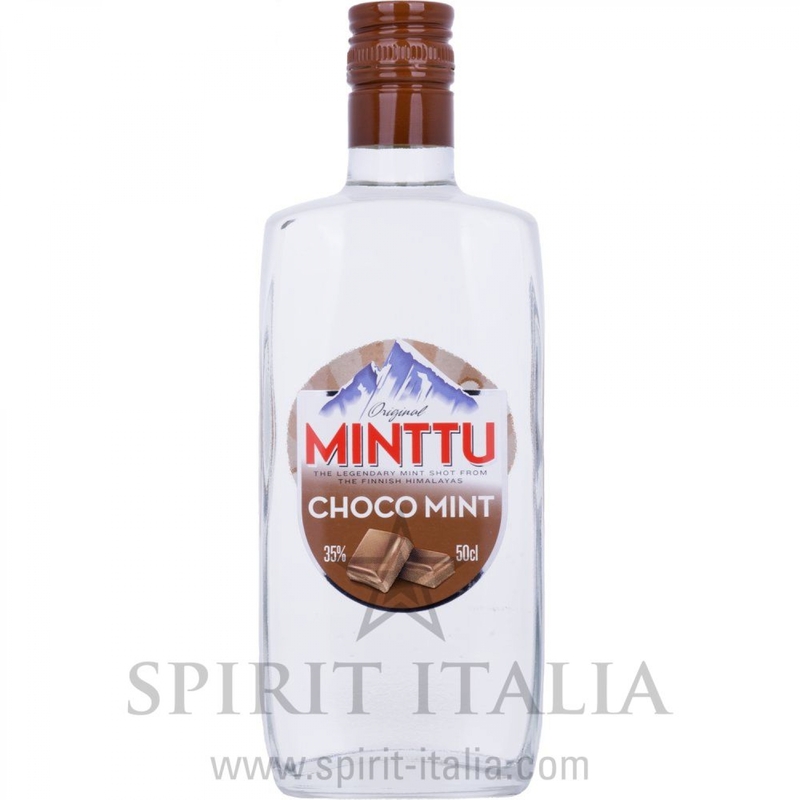 Minttu Choco Mint Liqueur 35,00 % 0.5 l.
Buy now this product together with Minttu Polar Pear 35 % 50 cl. Minttu Polar Pear 35 % 50 cl. ready for shipment: in 7-10 days Minttu Polar Pear 35 % 50 cl. Buy now this product together with The Bitter Truth Old Time Aromatic Bitters 39 % 20 cl. The Bitter Truth Old Time Aromatic Bitters 39 % 20 cl. ready for shipment: in 7-10 days The Bitter Truth Old Time Aromatic Bitters 39 % 20 cl. Minttu Black Pfefferminz Liqueur 35,00 % 0.5 l.
Minttu Pfefferminz Liqueur 50,00 % 0.5 l.
Amaro Petrus Boonekamp - 0,70 lt. 45 % 20,10 EUR / 28,71 €/lt. Amaro Unicum 40 % 1 lt. Aperitiv / Bitter 23,05 EUR / 23,05 €/lt.